The nothing book. Wanna make something of it? When asked what five books he would take with him to a desert island, George Bernard Shaw replied that he would take five blank books. The nothing book is a blank book. The possibilities are endless. Write poetry, draw pictures, doodle, share your secrets or favourite quotes. 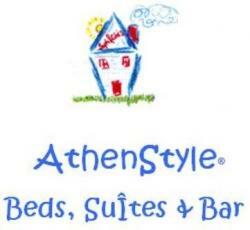 Leave an imprint of yourself..
Place: Athenstyle hostelOn Tuesday: walking tour after breakfast at 10.00 a.m. The lives of some visitors and residents of rome and their adventures..